Hi friends. 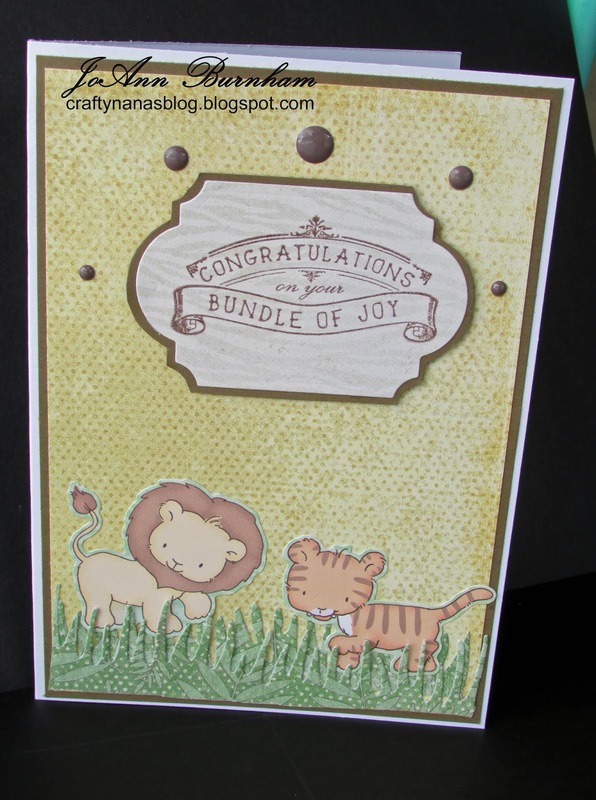 My daughter requested a baby card with a jungle theme for a baby shower she is attending. So I used The Paper Studio's Little Safari paper and stickers. 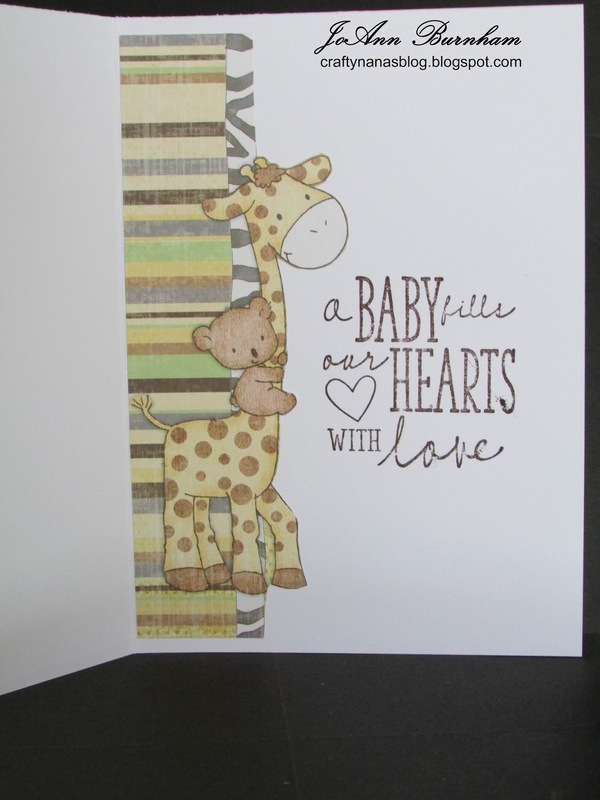 I added some brown enamel dots around the sentiment which is a stamp from Kaisercraft Peek-a-Boo set. 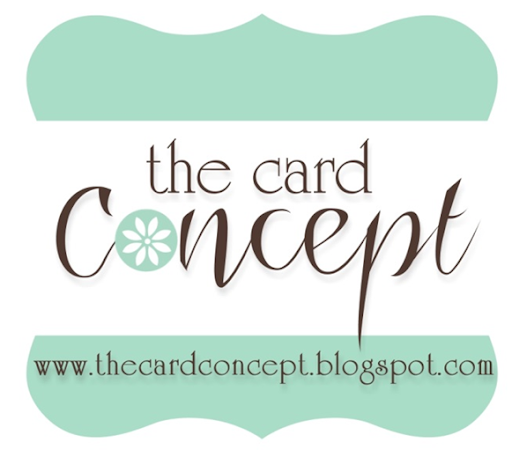 I stamped it with SU Chocolate Chip ink on some of the DSP from the 12 x 12 paper pad and die cut it with a Spellbinders die. I traced the die on the CS and fussy cut the mat. The animals are stickers from the Little Safari Set. This is the inside of the card. I fussy cut the image from one of the DSP sheets and adnered it on the inside. I stamped the Studio K sentiment with the Choc. Chip ink. Thanks so much for stopping by. I hope you have a wonderful day. I appreciated it when you take time to leave me a comment. This is an anniversary card I made for some very good friends. 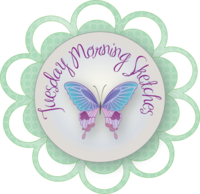 The flowers are Heartfelt Creations Delightful Daisies stamps and matching dies. 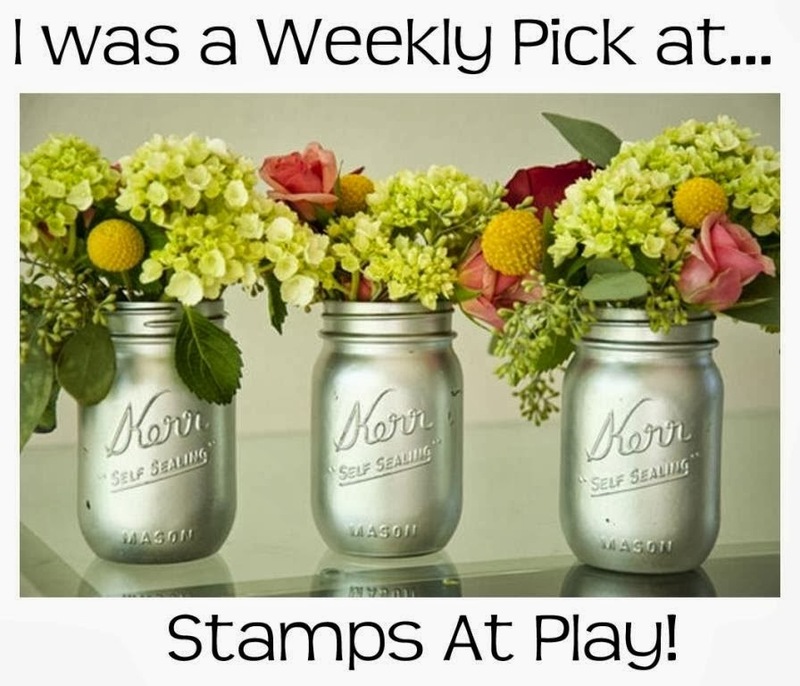 They are stamped and sponged with MFT Summer Splash ink. 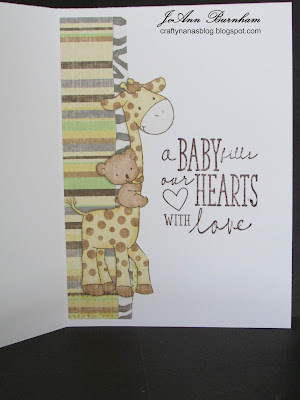 The sentiment is from Verve Love Story (discontinued) and cut with a die from MFT Blueprints 16. 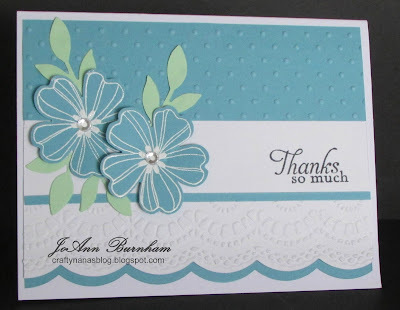 The flourish is Cheery Lynn Designs Mini Fanciful Flourish cut from SU Pear Pizzazz. The DSP is by Authentique. 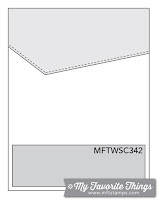 The center white panel is embossed with a Darice EF. I am sharing a birthday card I made for a special friend. I have had SU Garden in Bloom set for a while and this is my first time using it. I really like how it is a two step stamp set and how it turns out. 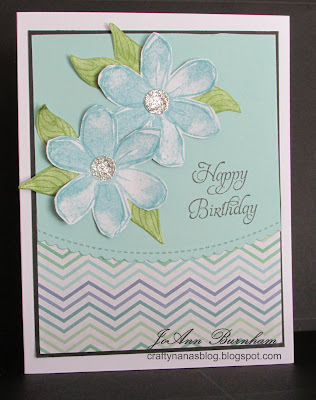 I stamped the flowers in SU Baha Breeze, fussy cut them out and added a glitter Gemstone by The Paper Studio. 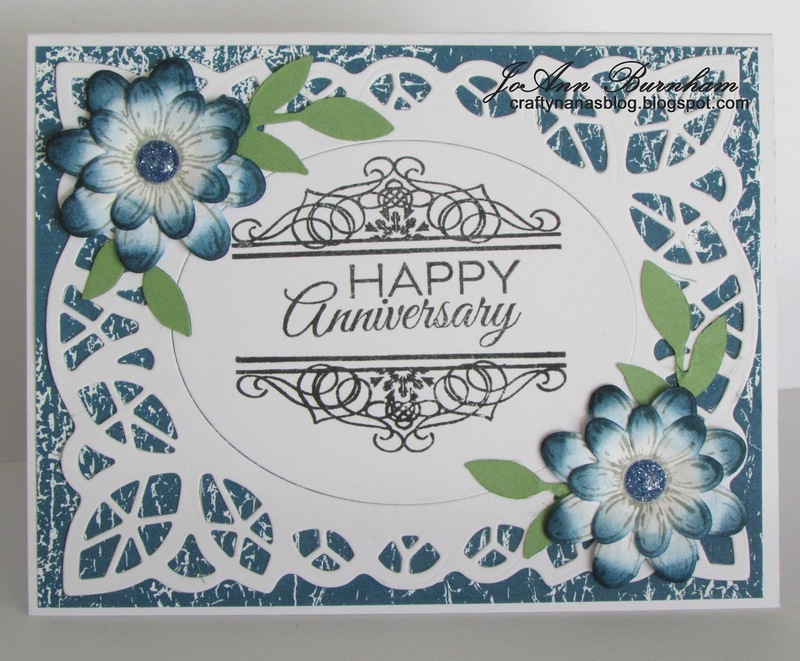 The leaves are from Heartfelt Creations Flowering Dogwood stamp and die set. 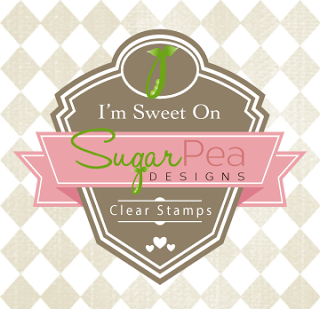 I stamped them in SU Pear Pizzazz ink on white CS, and then sponged them with the same ink. The sentiment is from SU Elementary Elegance (retired). The DSP is from Recollections Home Basics 6x6 pad. 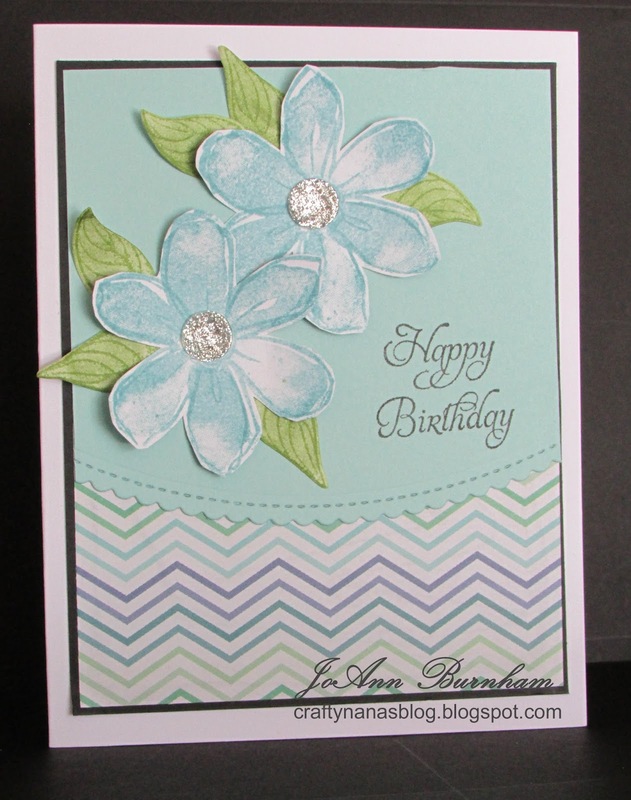 The top layer is SU Pool Party cut with MFT Stitched Scallop Basic Edges die. Hello Friends. 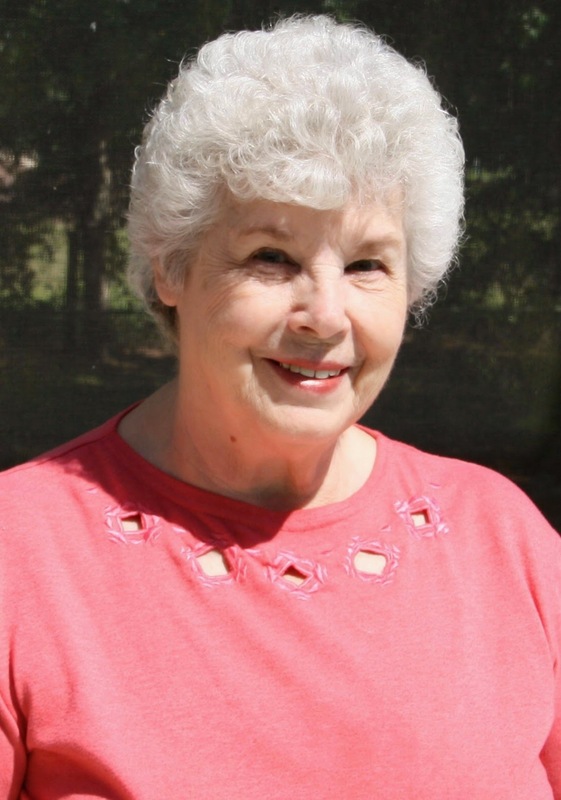 Today I am sharing several Thank You cards I made for my helpers with crafts during Vacation Bible School at church last week. We had almost 20 children in each of 3 classes each night. They were a big help and I wanted to let them know I appreciated them. 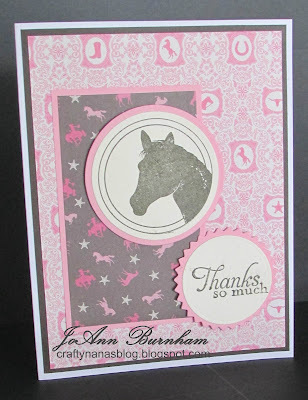 I used various Stampin Up products and MFT dies. 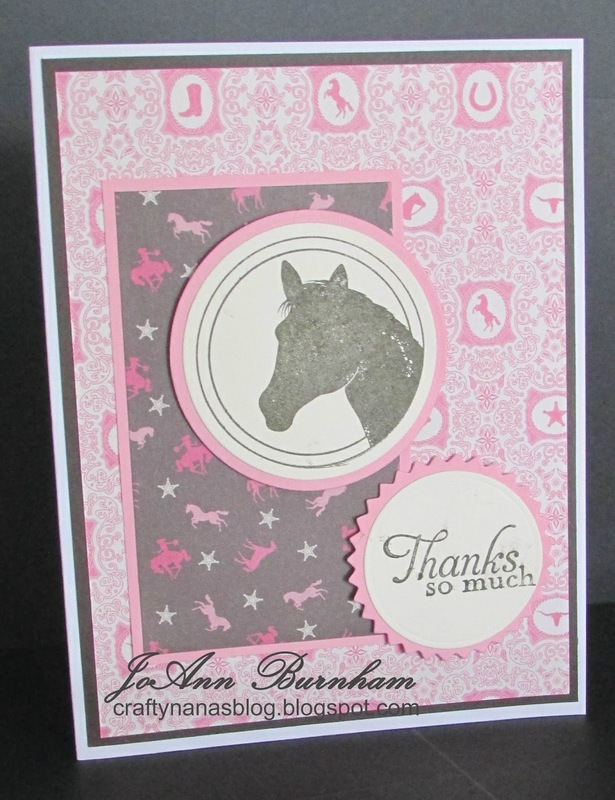 The one with the horse (MFT set) was made for a lady that works with horses and I thought it was appropriate for her. Hello and happy Thursday friends. 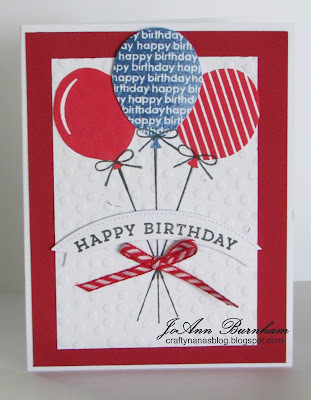 It is time for a new challenge at Seize the Birthday and this week we have the "Toppings" option of using splatters on your birthday project. 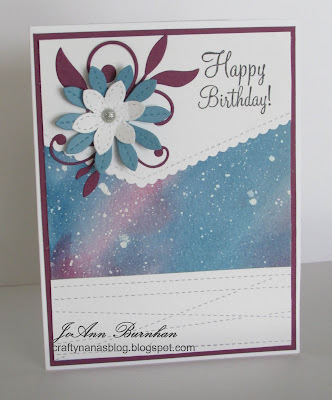 For my card I used a piece of watercolor paper sponged with SU Night of Navy and Rich Razzleberry. They are both lighter when watercoloring with them. I splatter thinned white paint with a toothbrush for the spots. This is actually a left over piece from a project I was doing for our Vacation Bible School at church, which is Galatic Starveyors. So I had followed some tutorials and made it look like the glaxay. The top white piece is done with MFT Stitched Scallop Basic Edges die and the bottom is done with MFT Stitched Strip die. The flower is made using MFT Stitched Flowers and SU Marina Mist and white CS. The leaves are MFT Simple Leaf Flourish cut from the same Recollections CS as the mat. I snipped it and rearranged it a little. I used a glitter enamel dot in the center of the flower. 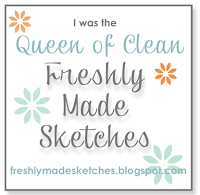 I used MFT Sketch Challenge 342 for my layout so I am linking my card there. 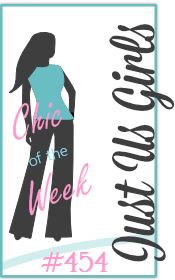 I hope you will check out all the fabulous creations by the designers over at Seize the Birthday and join us for this fun challenge. Good Morning friends. 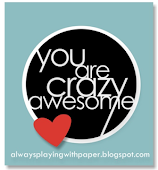 I have a birthday card for a special friend that I am sharing today. I was inspired by several different cards on Pinterest, so I combined elements from each one and this is what I came up with. 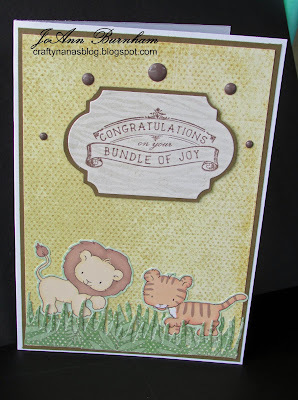 I used my new Sue Wilson Maggie die by Creative Expressions for the center element and mounted it with foam tape. The bow is another Sue Wilson die-Classic 3D Itty Bitty Bow. 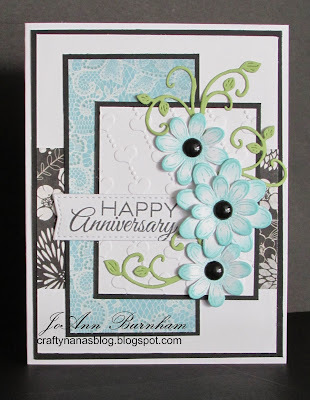 The sentiment is from SU Birthday Blooms stamped in Smokey Slate ink. 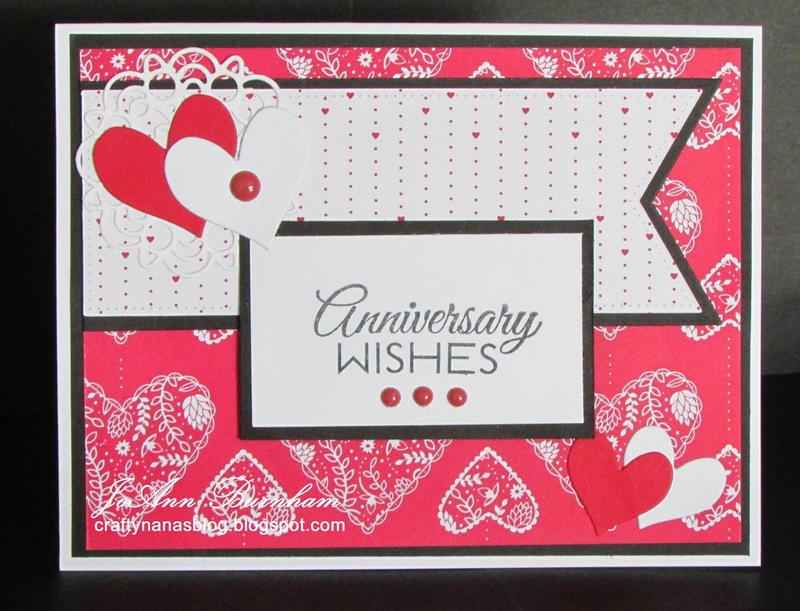 The bottom border is cut with a Spellbinder's die -A2 Scalloped Borders One. I embossed the large white panel with Cuttlebug Geometric Rings EF and added pearls where the rings join. The lt. blue CS is from a Recollections pack. 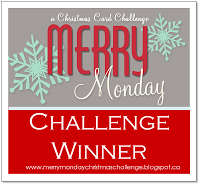 The card is 5-1/4" square and will be hand delivered. Thanks so much for stopping by. I really appreciate it when you take time to leave me a comment. I have another anniversary card to share today. I think the card is much prettier IRL. I used DSP from an older SU 6x6 pad Sending Love. 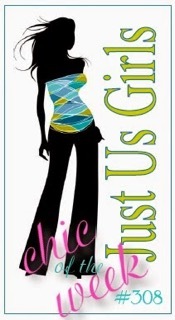 The sentiment is from Verve's Love Story (retired). The hearts are cut with Verve"s Heart Quartet die. The little doily is MFT Mini Delicate Doilies and the banners are cut with MFT Pierced Fishtail Flags and Fishtail Flags Layers. I added some tiny red enamel dots to the sentiment panel and mounted it with foam tape. I also added a larger enamel dot to the center of the white heart. Hello Friends and Happy Thursday. I hope you have had a wonderful 4th of July week. It is time for a new challenge at Seize the Birthday and this week we have the toppings option of "Red, White, and You - your choice of a third color." For my card I went with red, white and blue. 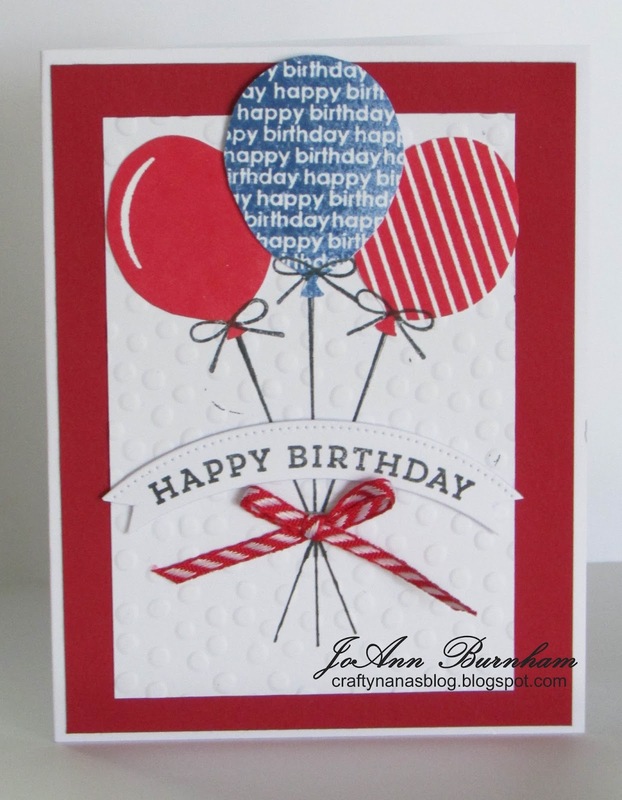 I used MFT Party Balloons, MFT Electric Red ink and SU Brilliant Blue ink, stamped off once before stamping the happy birthday balloon. The red and red & white striped balloons look like pattern paper but they are stamped. The balloon strings and bows are also stamped, but I drew them longer with my black pen. The ribbon is some older SU ribbon. The sentiment is from MFT Make a Wish set. 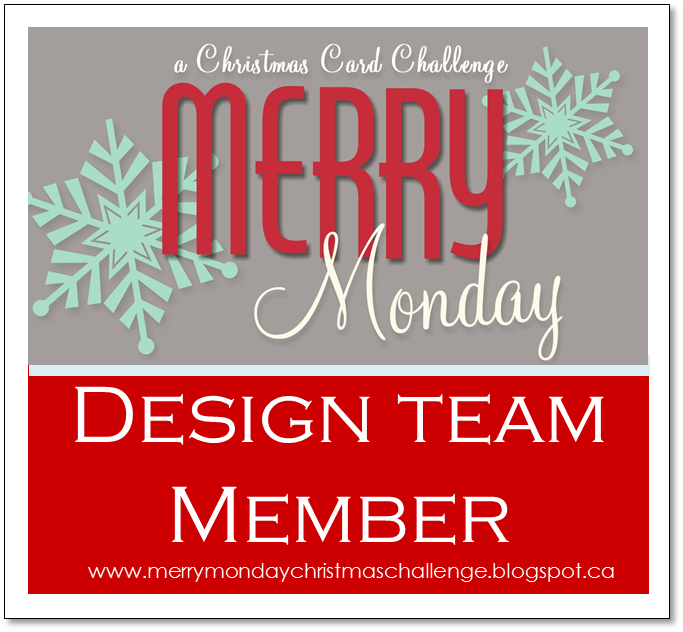 I used the largest MFT Pierced Oval die to die cut it and then fussy cut the ends. 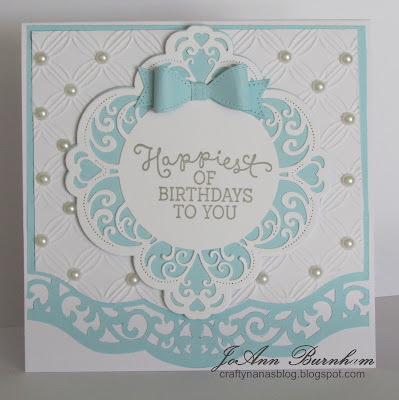 I embossed the white panel with SU Decorative Dots EF. 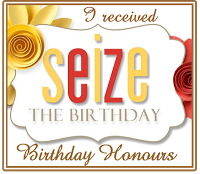 Be sure to check out all the fabulous creations by the designers over at Seize the Birthday. I hope you will be inspired to join us. Surprise, I have another anniversary card to share. I still have a couple more to make for July. 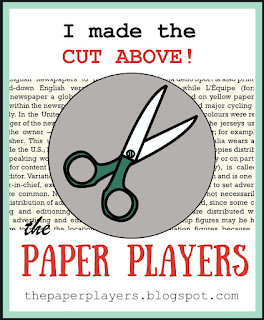 This one goes to some dear friends at church. I used some new paper from SU Color Theory DSP 6x6 stack. The white flourish frame is a new die by Gina Marie Designs that I got at StampFest this past weekend. 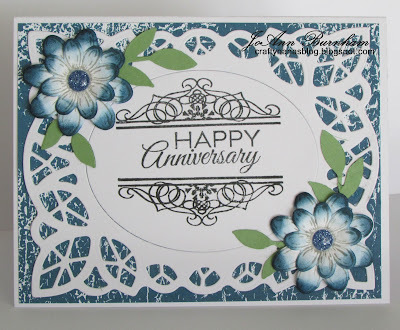 The flowers are Heartfelt Creations Delightful Daisies stamped in SU Smokey Slate ink and die cut with the matching daisy die. I shaped the flowers and sponged a little lt. blue ink and SU Midnight Muse ink on the petals. I added blue glitter enamel dots to the centers. The leaves are cut with SU Little Leaves Sizzlet die. The sentiment is from Verve's Love Story and the stamped flourish is from Festive Frames by Inspired by Stamping.